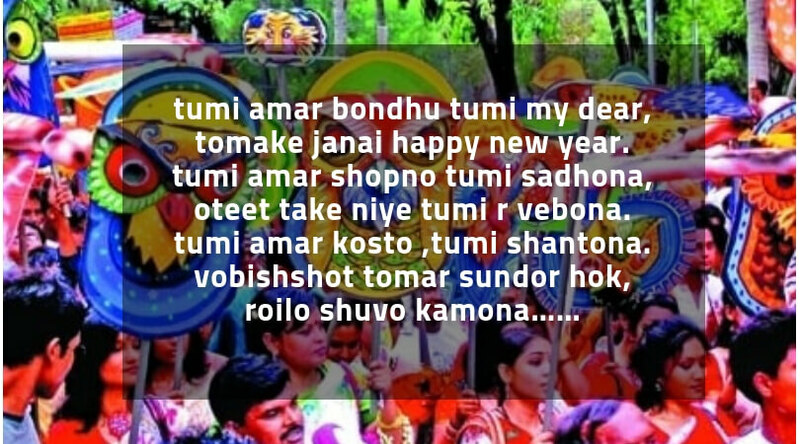 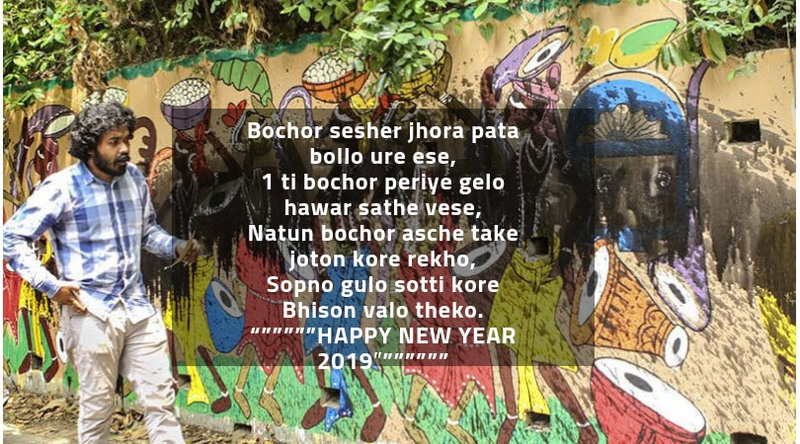 Pohela Boishakh is Bengali Happy New Year and first date on Bengali Calendar. 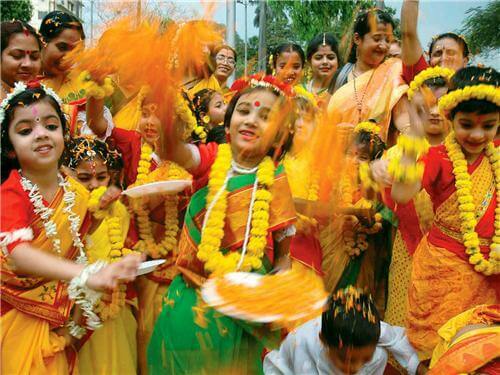 Bengalis from India, Bangladesh and all across the world celebrate this day with colorful events. History of Pahela Baishakh is really amazing. 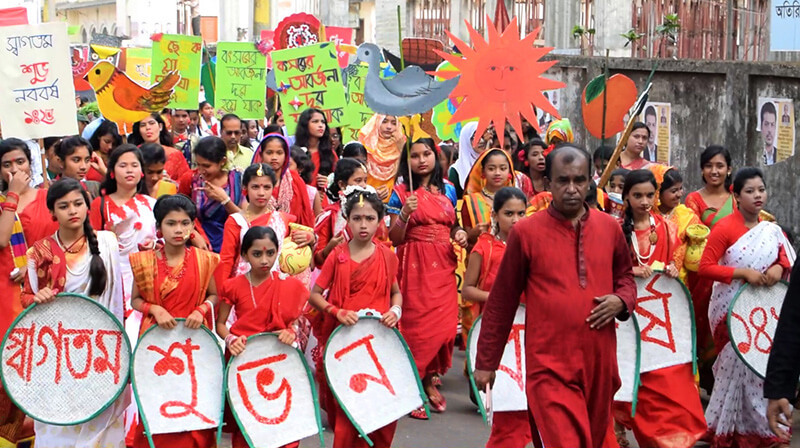 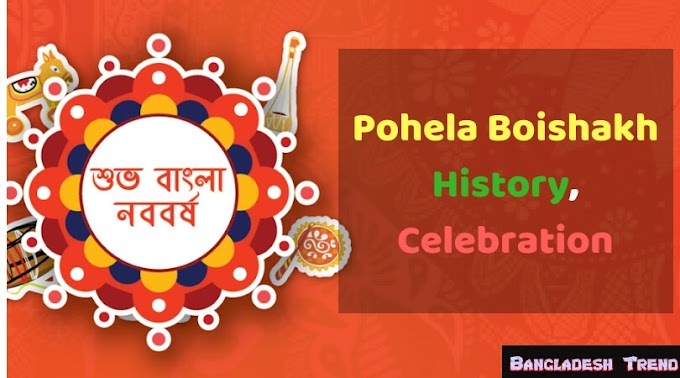 Bangladesh celebrates Pohela Boishakh in 14th April every year. 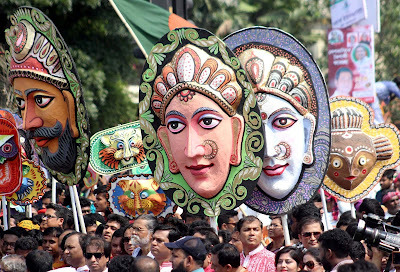 It’s an official holiday in Bangladesh and West Bengal, India. 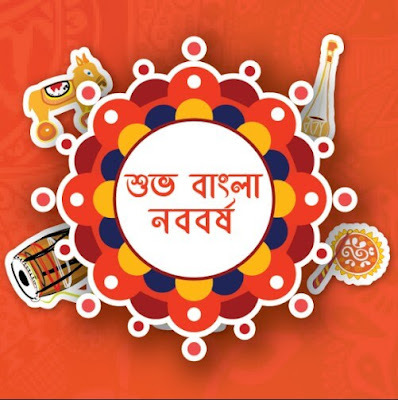 Mughal Emperor Akbar started Bengali calendar in his ruling time, and it started counting from the year of 1556. 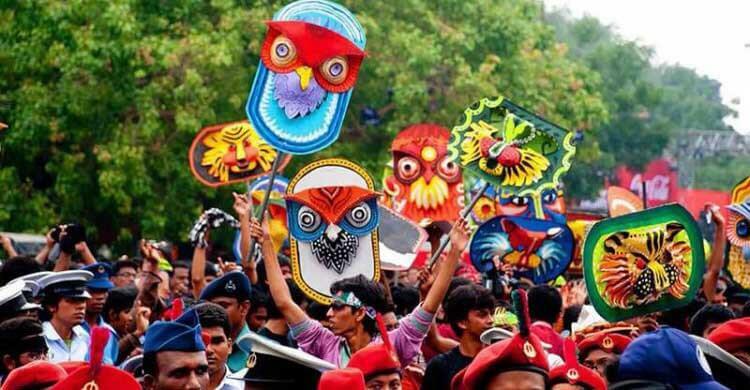 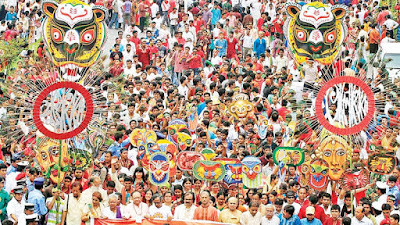 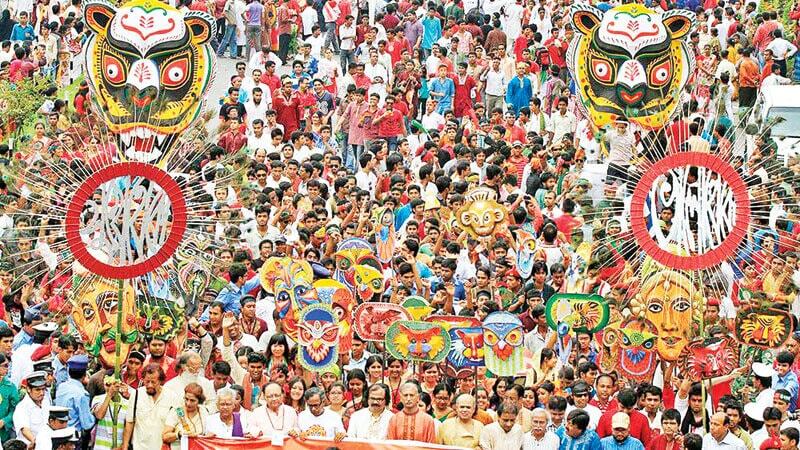 Then it named as ‘Bengali Year’ or ‘Bengali Calendar’ and people started to celebrate the day with huge fun. Business owners start their business with a new resolution in this day. 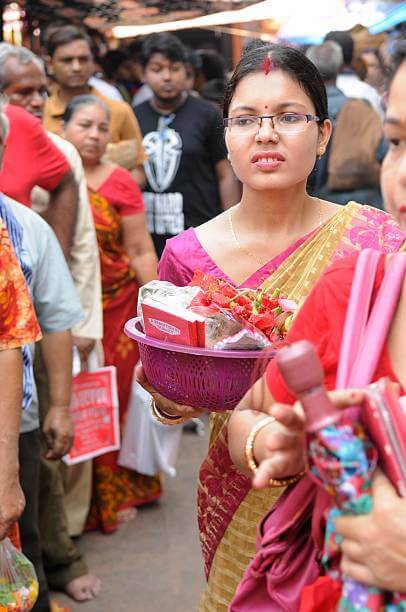 They open ‘Halkhata’ and ask their existing customers to come to the shop and eat sweet and several foods in this day. 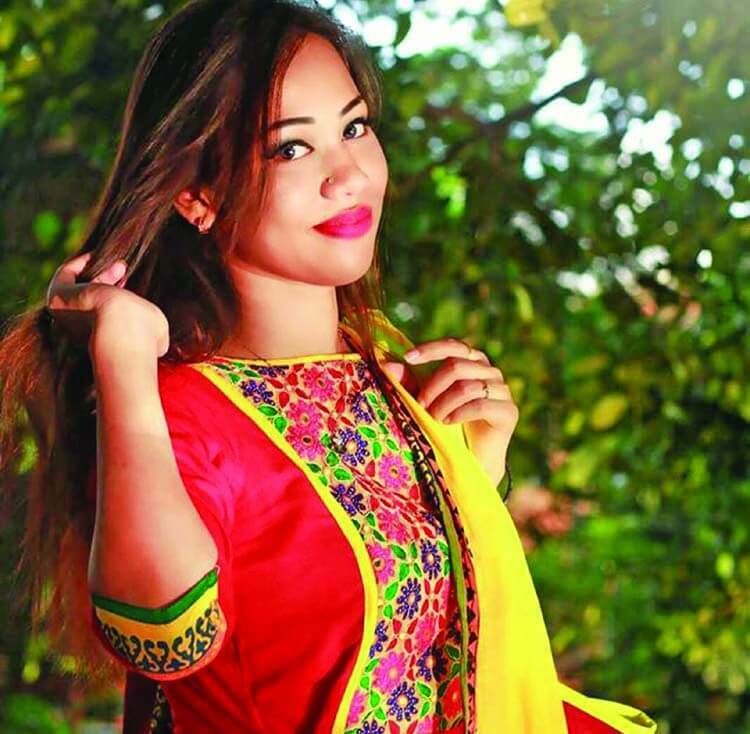 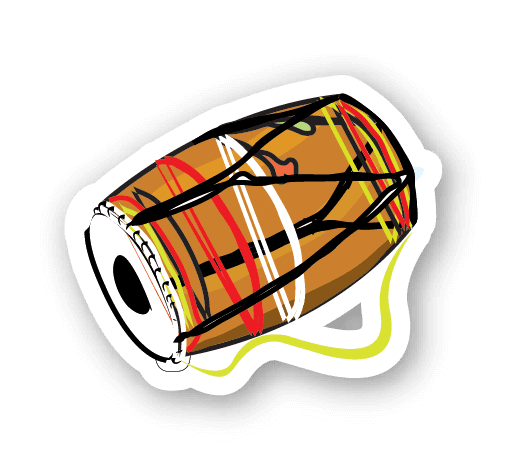 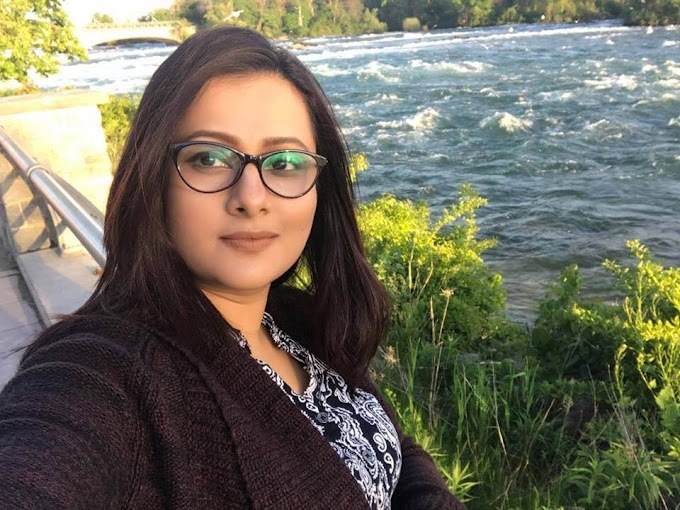 ‘Halkhata’ is really too much connected with Bengali culture. 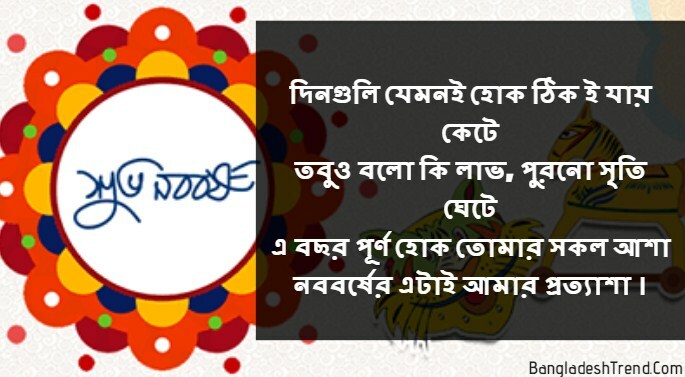 And most of the business owner celebrates this in the first day of the Bengali Calendar. 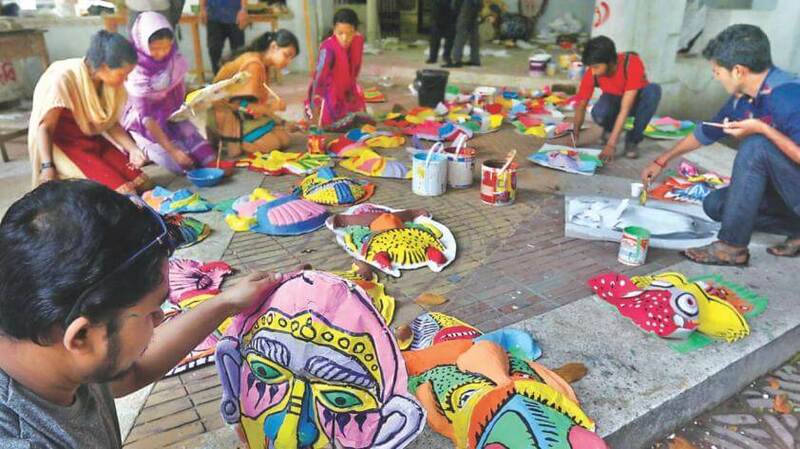 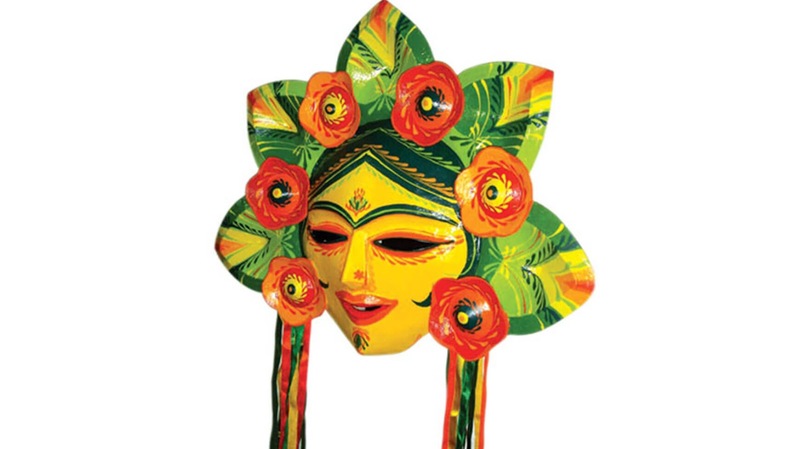 There are so many celebrations happen in Bangladesh and West Bengal regarding Pahela Baishakh. Here I will give you a little idea to know more about these celebrations. 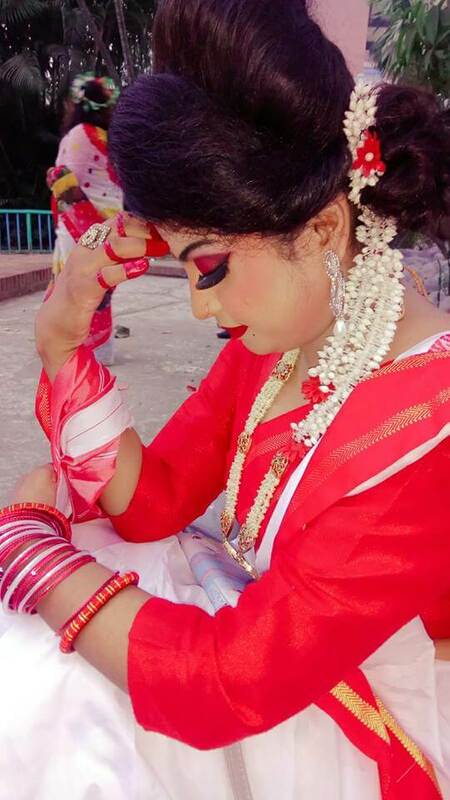 First of all, everyone wakes up really early in the morning, do bath and wear new dresses. 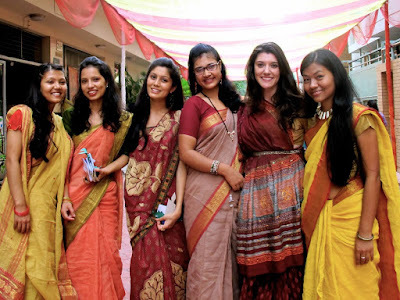 Girls wear beautiful Saree and designed dresses. And the boys wear Panjabis or Kurtas. 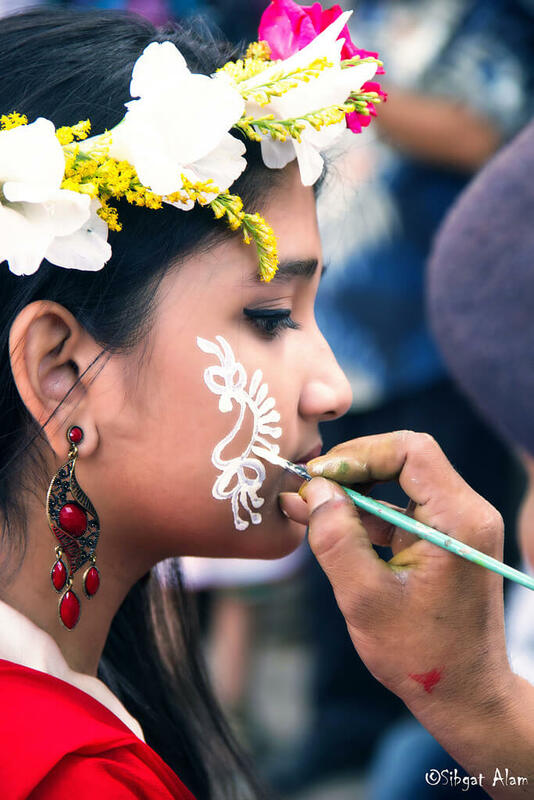 They usually gather in a pre-planned place, as like school, college or university campus where they design their Boishakhi Arts from the Celebration. The ladies cook special food in this day. 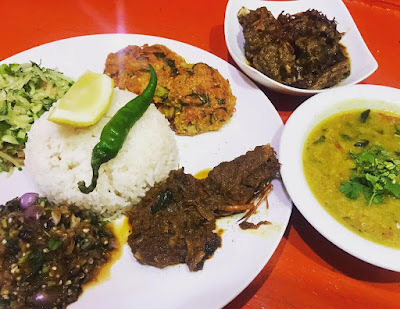 There is an item called ‘Panta Ilish’. It’s an amazing dish in Pahela Baishakh. 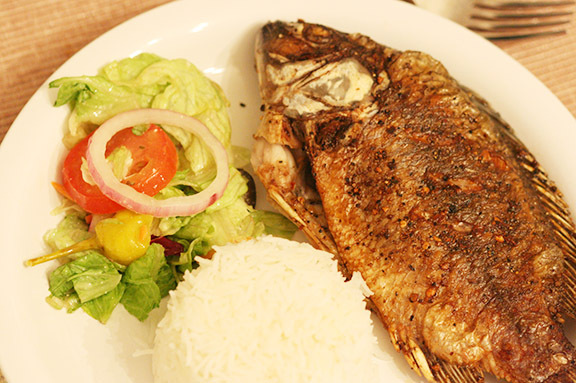 It’s actually the fried fish Hilsa and wet rice. 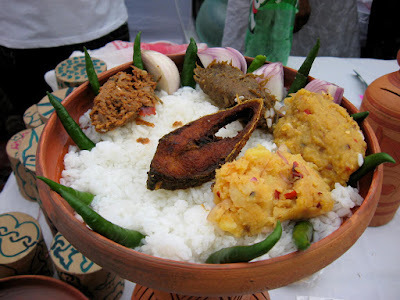 Bengali people eat that to remember their past generation and respect them. 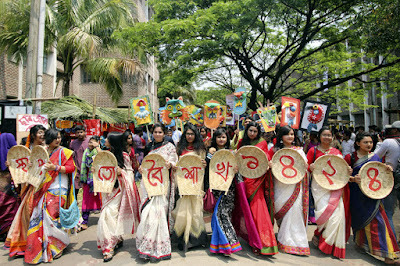 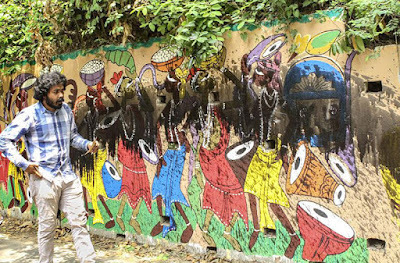 Mangal Shobhajatra is organized by students and teachers of the Faculty of Fine Arts of Dhaka University. Thousands of people join in this awesome rally. 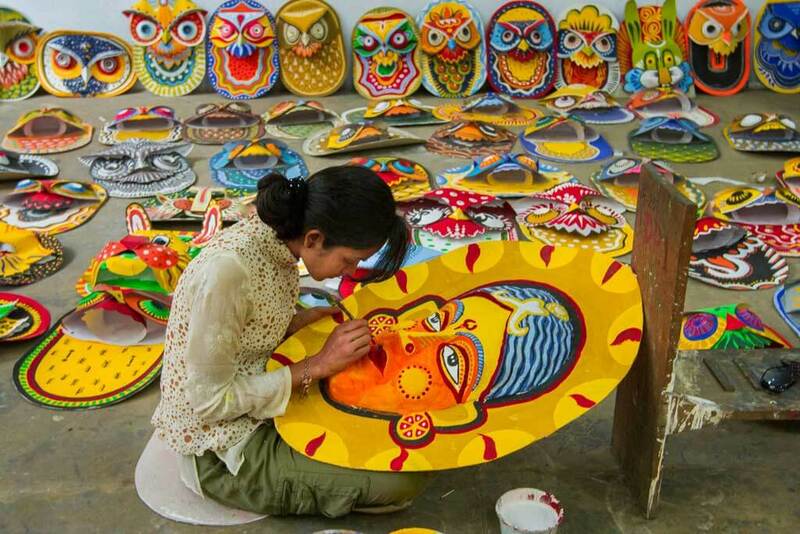 Where they carry lots of arts, design in their hand which shows the culture of Bangladesh. 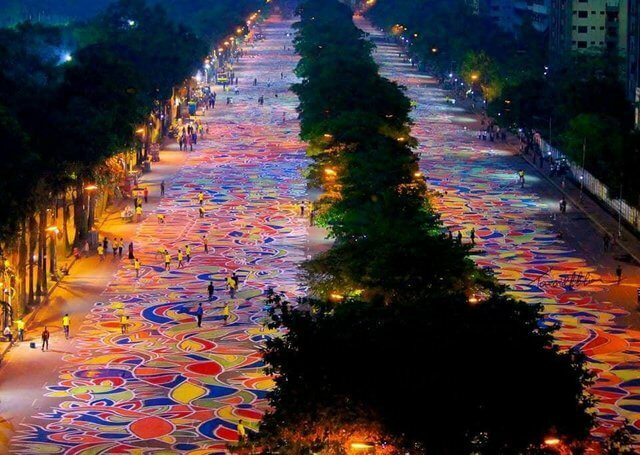 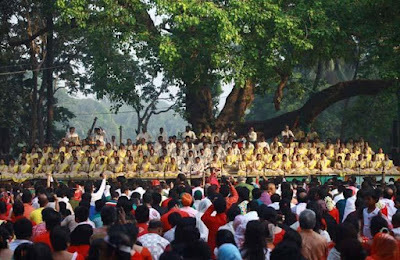 Which indicates our history, our past and our celebration; it’s the biggest celebration of Boishakh in Dhaka, Bangladesh. Here are some images that you should watch about Mangal Shobhajatra in Dhaka. 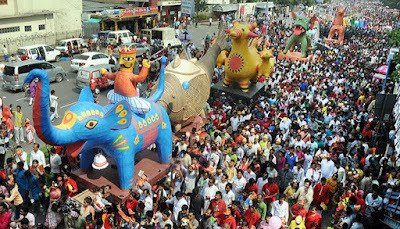 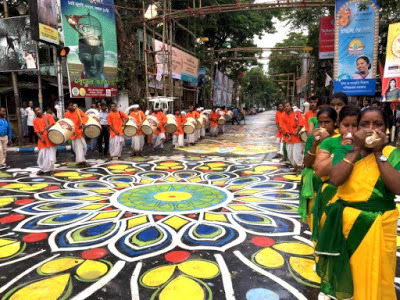 Chhayanaut arranges the biggest Boishakhi celebration in Ramna Botomul, Dhaka. 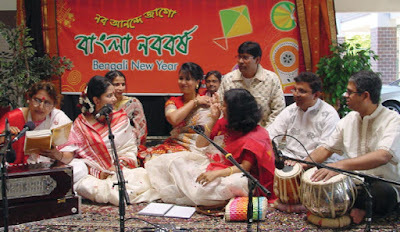 Chhayanaut is a cultural organization who promotes Bengali culture since 1961. 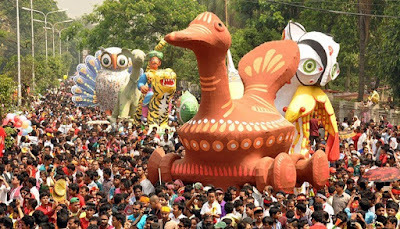 It’s an awesome celebration in Ramona. I think this is the best celebration because you will get so many and various types of celebration at a time. They perform traditional Bengali folk songs, dances and cultural drama there. It’s an awesome time to spend in Chhayanaut on the First day of Boishakh. 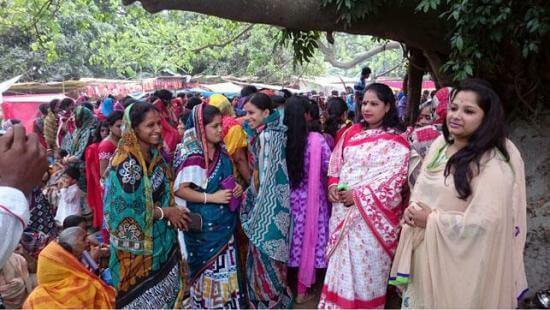 People of Sonargaon, Narayanganj celebrate a different type of fair in their area called ‘Bou Mela’. 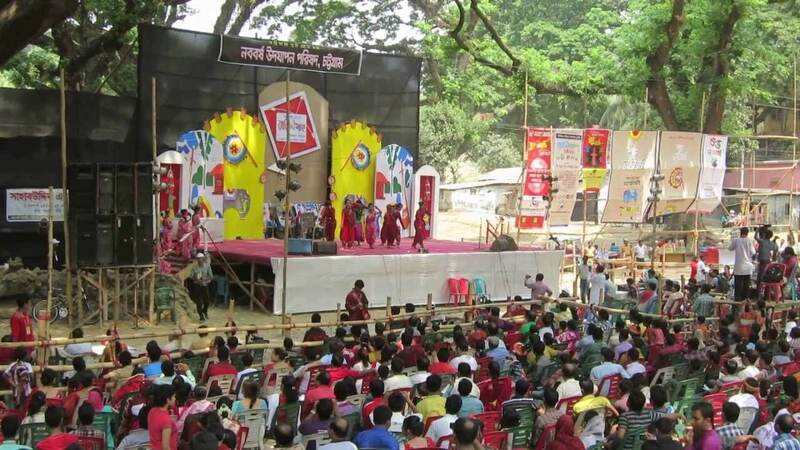 This fair is being arranged for the last 100 years. The fair expanded for five days and people from all across Bangladesh gather there. It’s actually started by ‘Sanatan Hindu’ people with their one Puja. But now it has been universal and people from every religion join here. 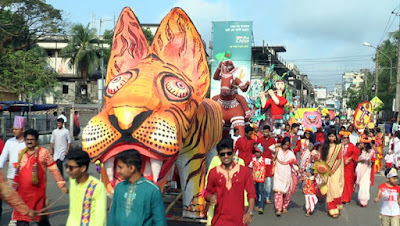 Chittagong is the 2nd biggest city of Bangladesh and it called as the business capital of the country. 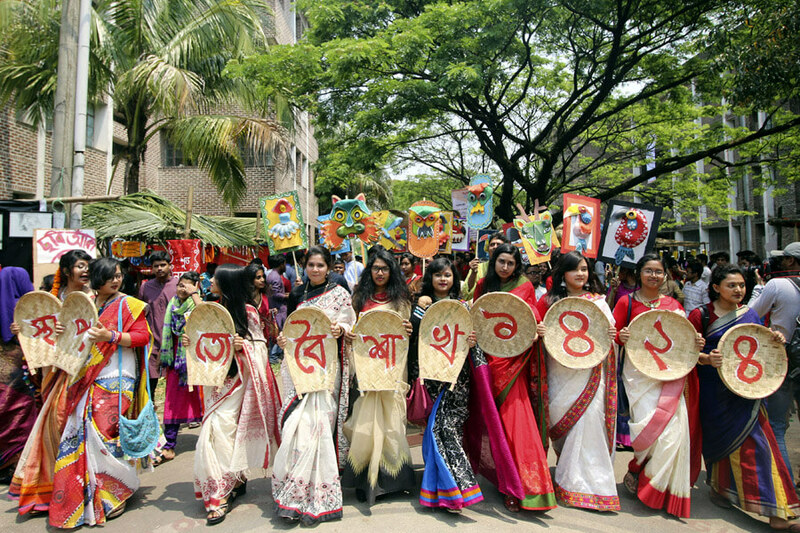 People from Chattagram really love to celebrate this awesome day. 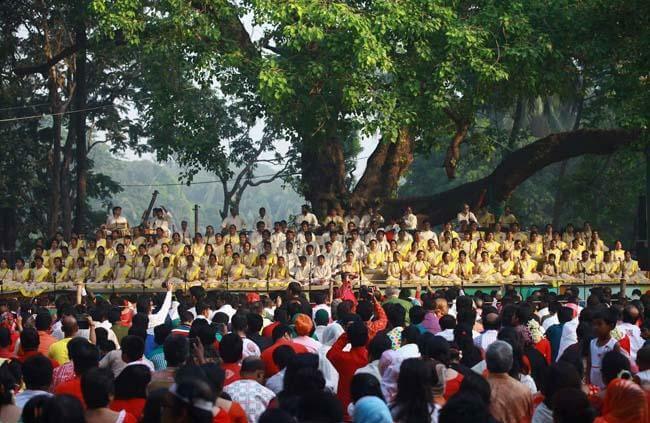 The biggest arrangement for Boishakh is in the DC Hill Park, Chattagram. 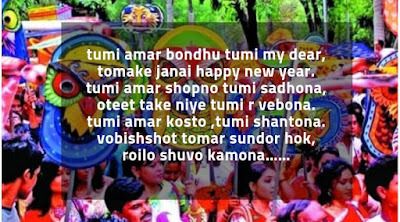 People from West Bengal celebrate this day in a religious way. The last day of Bengali year called ‘Chaitra Sankranti. 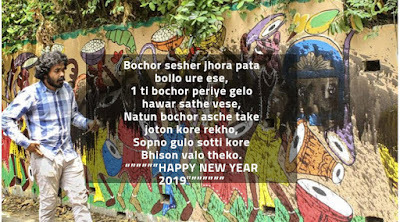 People of West Bengal celebrate a special Puja to make God happy for New Year and leave all the sadness and negative thoughts. 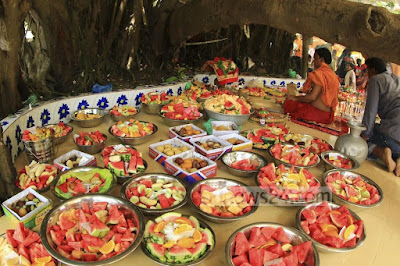 In the month of Chaitra, they do a lot of preparation to celebrate this day. 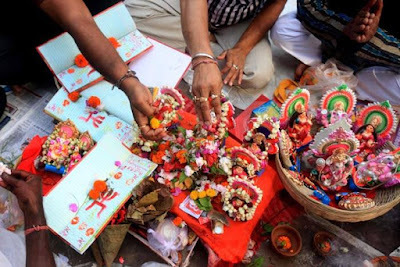 People do Gangasnan and business owners start their ‘Halkhata’ in this day. Saree is a traditional wearing in Bangladesh. Actually, married ladies wear Saree and the unmarried wear dresses. 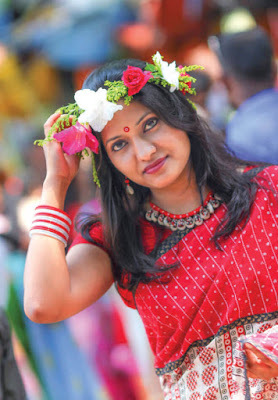 But in the celebration of this day, everyone starts wearing Saree to promote the culture and show their devotion to the country and Bengali tradition. 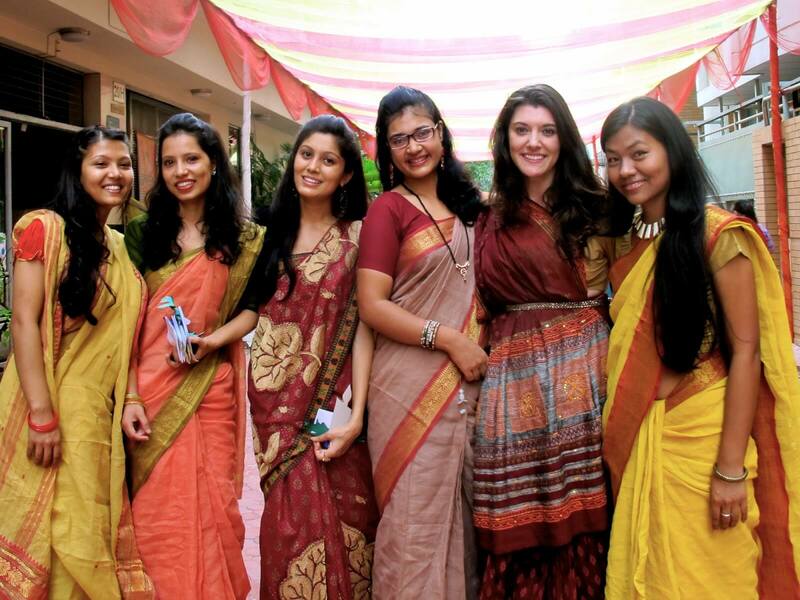 So here, we will show you some images that girls are wearing Saree. I hope you will love those images. You can collect these types of Saree from any online shop in Bangladesh such as Ajker Deal, Daraz etc. 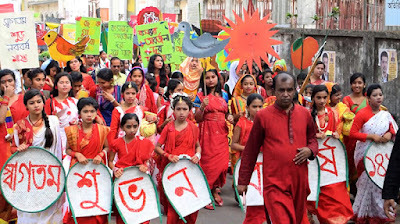 Here are some images and pictures of Boishakhi celebration in Bangladesh and West Bengal, India. I hope you will love all those images. You can also download these photos in your device. 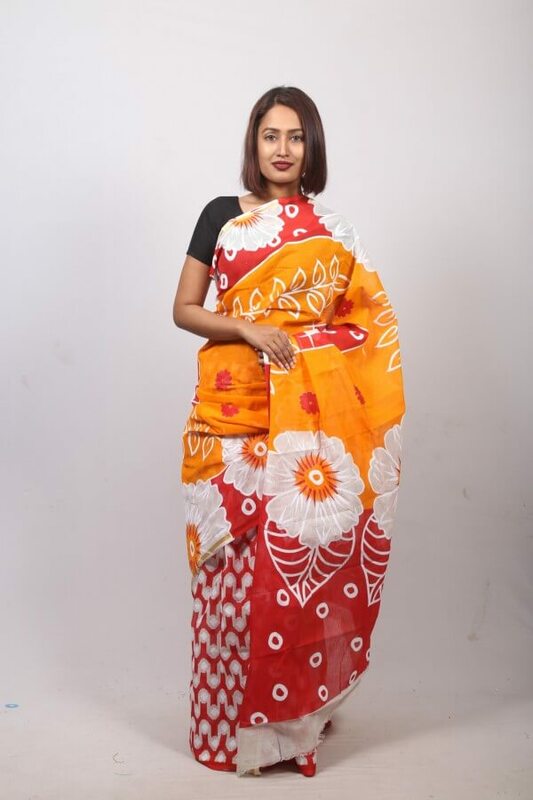 I am in love with this designer, I wish to have a partner like her who can make such amazing designs. 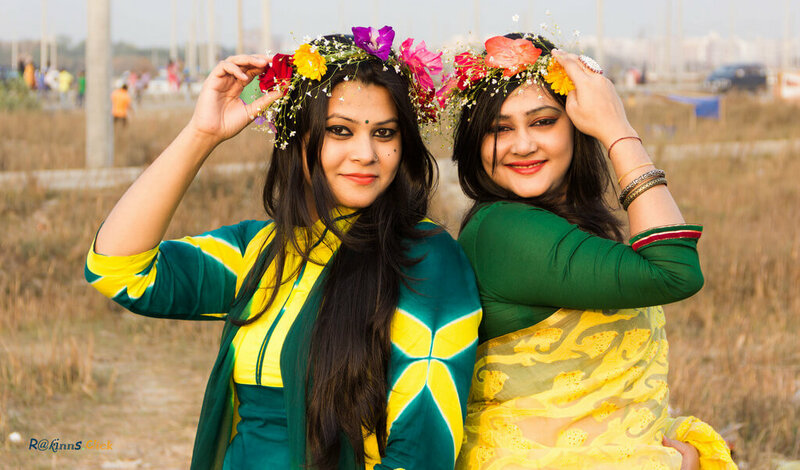 Maybe you’re looking for some ideas to know how the dresses look alike in this day. Here are some examples for you. 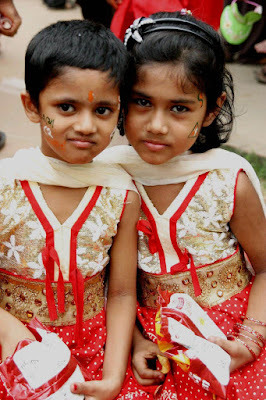 I hope you will love all these dresses. 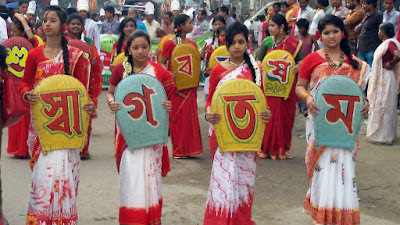 There are various types of Kids dress also available for Shuvo Noboborsho. 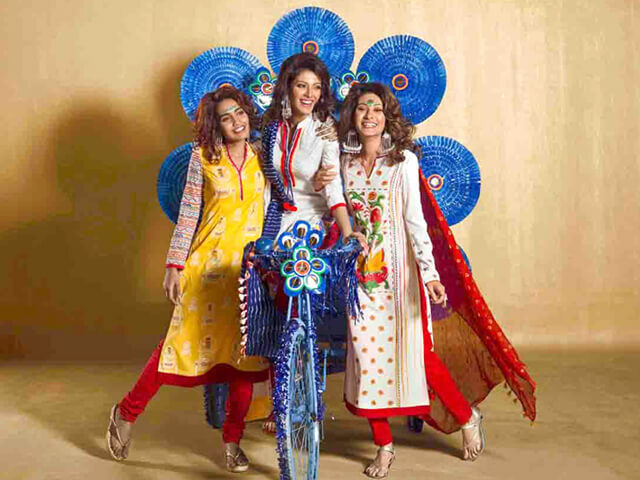 You can see this image to get an idea and you will find lots of similar dresses in online. 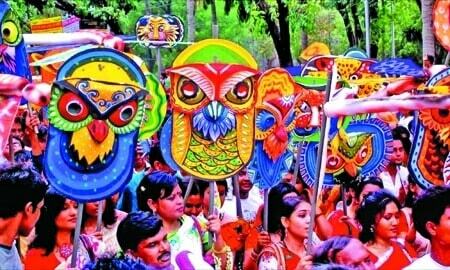 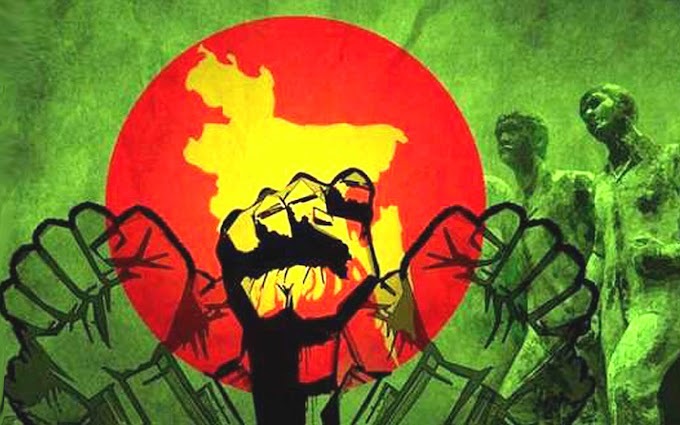 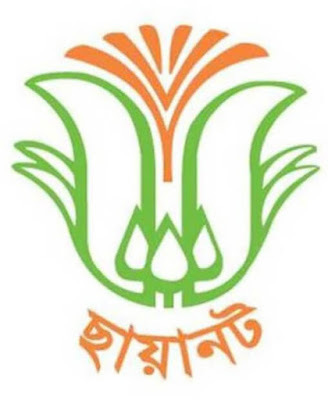 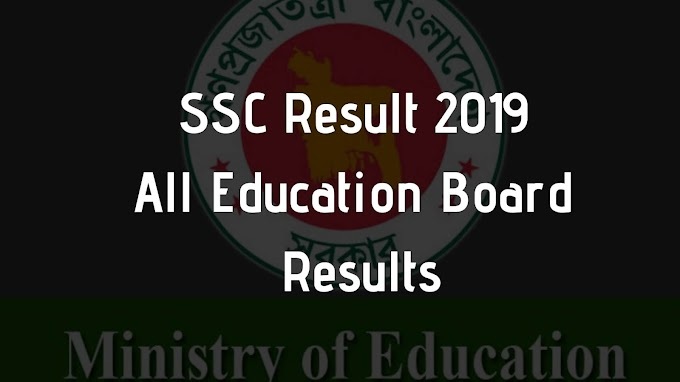 I really love to see Shuvo Noboborsho Alpona Design and arts. 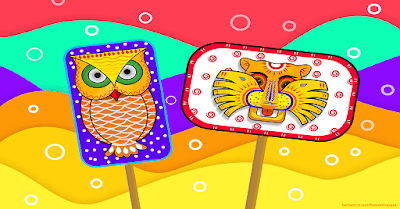 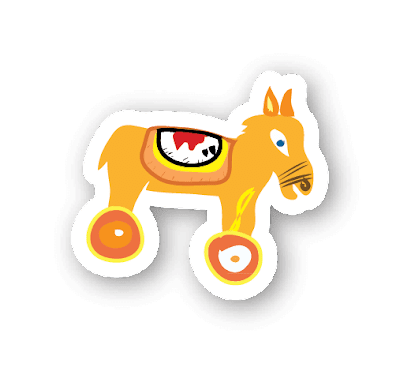 Here are some images contains with so many Alpona Desing and Arts. I hope you will love it. 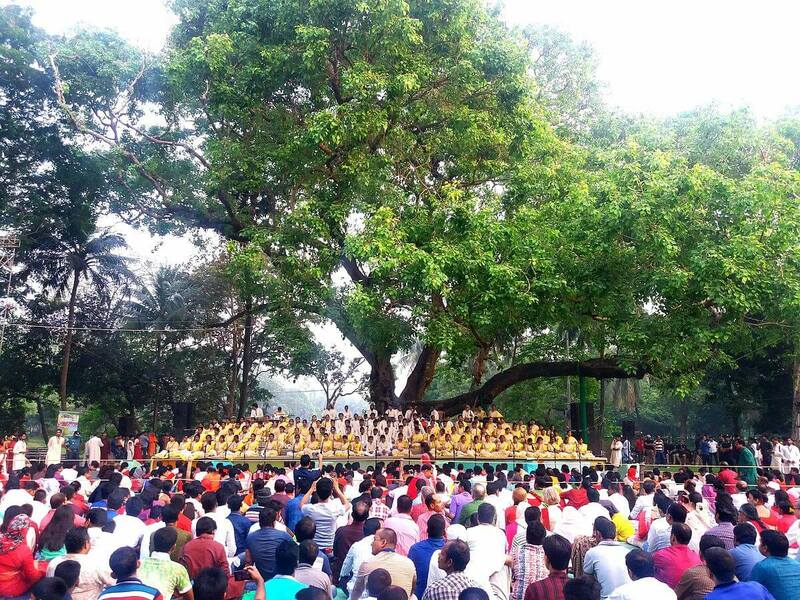 Last year, I was spending my Noboborsho in Dhaka, Bangladesh. 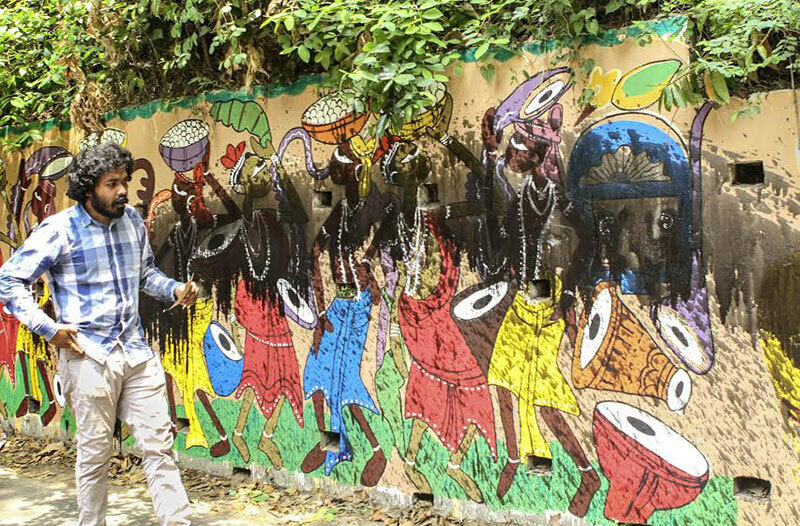 I participated on drawing Alpona on Manik Mia Avenue, at front of Jatiya Sangsad Bhaban. 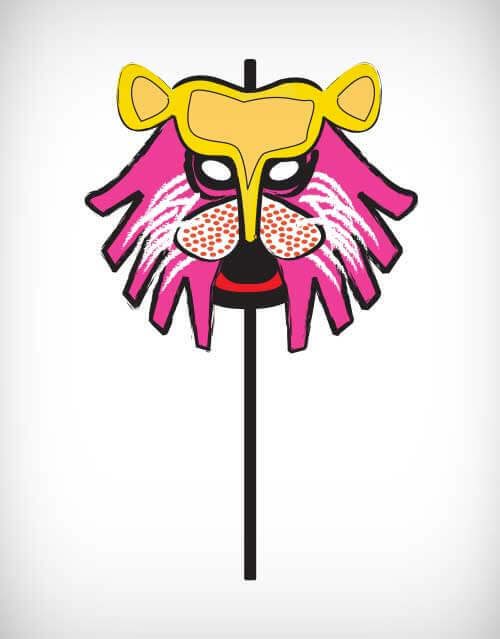 That was huge fun and I saw so many talented designers who are doing amazing designs. 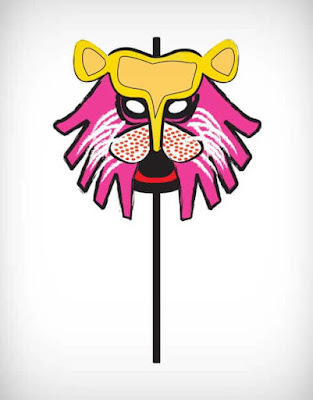 West Bengalis are also really great in drawing Alpona, not only in Boishakh, they draw these Alpona on their several Puja and other festive. 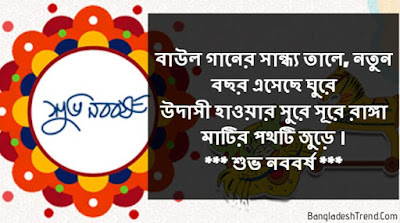 I think this post is the best collection of Pohela Boishakh Wallpapers. You can download any of these images and use as your desktop or mobile wallpaper. In the day of Shuvo Noboborsho, people try to make a unique wallpaper that shows love for Bengali tradition, so you should do that also. Download these wallpaper for free and start using. 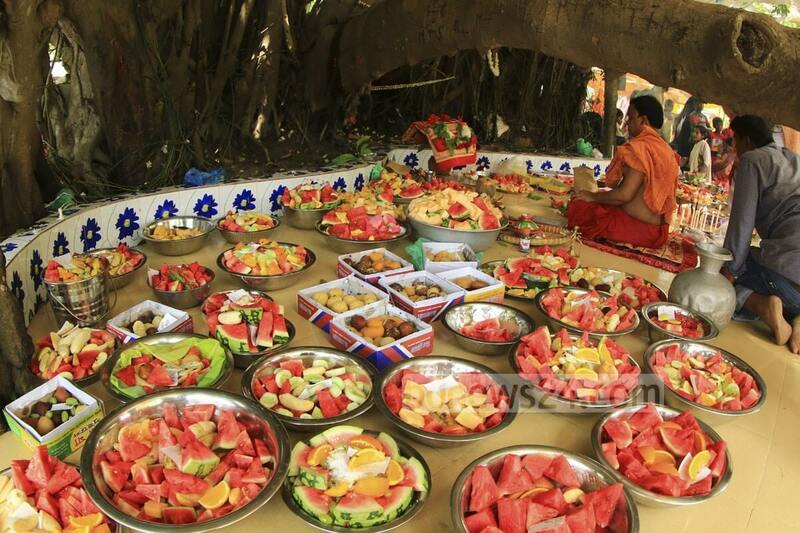 Food is really a special part of this celebration. I mentioned earlier about the special item named 'Panta Ilish'. But here I will mention some more foods that Bengali moms cook in this day. 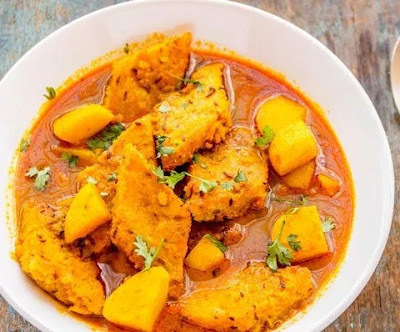 To be honest Bengali foods are spicy and really tasty. 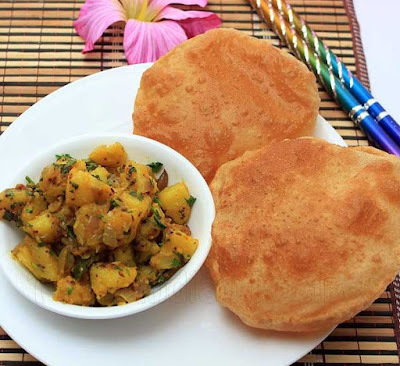 Personally, I love Puri so much and eat that food often in my home. 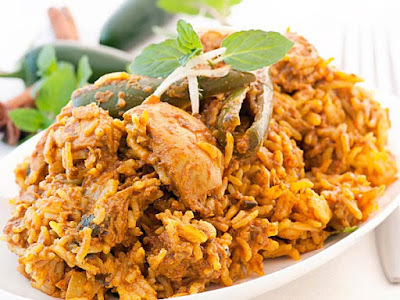 I think, my mom is the best food maker. 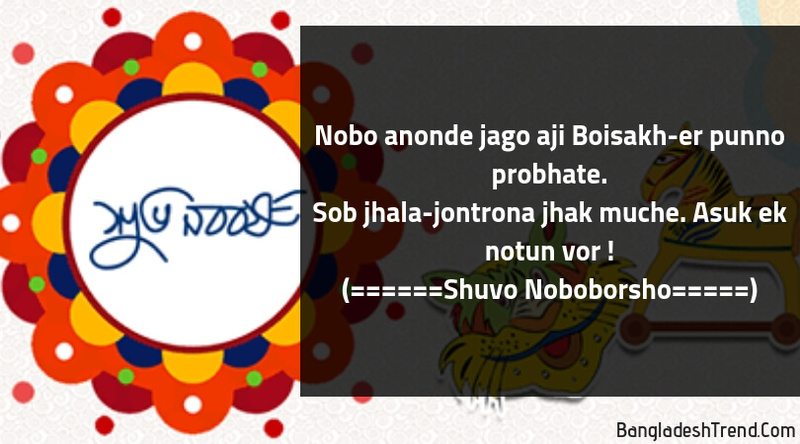 We found that lots of people look for 'Noboborsho SMS' on the first day of the Bengali calendar to wish their favorite persons. 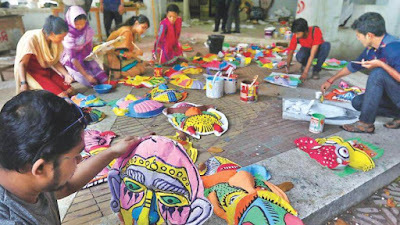 So we thought to help them with our little hard work. 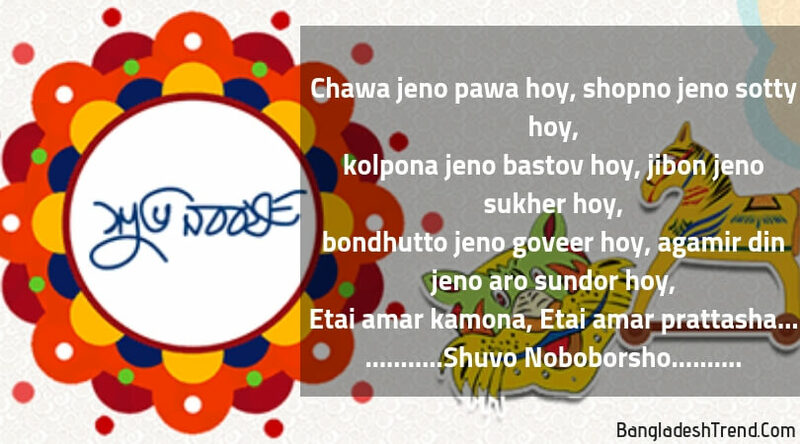 That's why one of our team members picked top Shuvo Noboborsho SMS for all of you. Enjoy and share with your loving one. So here is the detailed information about Pahela Boishakh History, Celebration and Pictures, and Images. 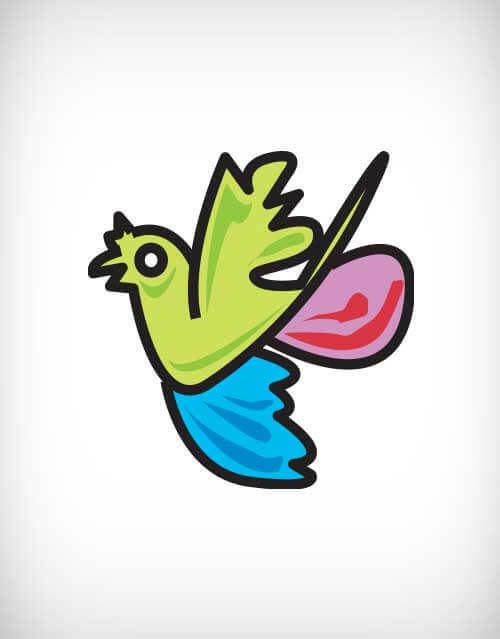 I hope you liked this content. If you liked it, then don’t forget to share with your friends and family. 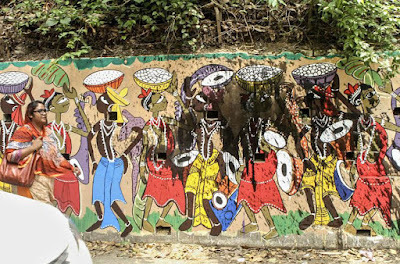 Bangladesh is an awesome country with so many celebrations; you must visit here and see the various colors of diversity.